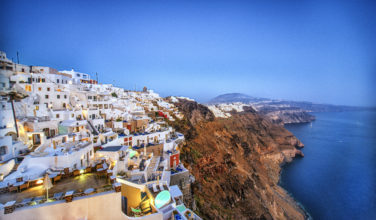 Thessaloniki isn’t the only city in the region that is worth a visit. Although Kavala isn’t nearly as big, it is an historical place, which makes the bus ride from Thessaloniki worthwhile. It was built in the 6th Century B.C. 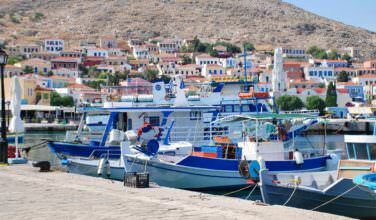 and remains as one of the major port cities in Greece. You can easily spend the day here wandering the streets, shopping, and taking in the history. To get the most of it, you might want to take a tour once you arrive. 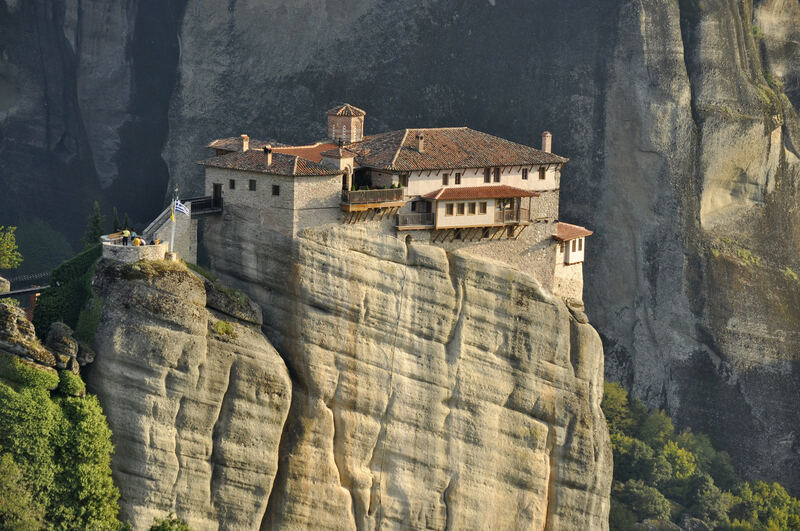 Meteora is one of the unique places in all of Greece to visit. Here, you will be able to see the unique monasteries, which are perched directly on top of the cliffs. However, in order to do this as a day trip from Thessaloniki, you need to be willing to spend several hours on the bus. Buses regularly leave Thessaloniki to Trikala on a daily basis and from there, you will need to take another bus to Kalambaka, which is at the base of Meteora. If you don’t want to spend that much time on the bus, consider spending the night in Trikala before you continue your journey to Kalambaka and Meteora the next day. 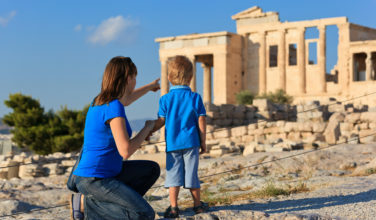 If you love to look at Ancient Greek archaeological sites, you won’t want to miss the chance to visit Vergina. Located just 90 kilometers from Thessaloniki, Vergina is the home to the Archaeological Site of Aigai, where the ancient Kings of Macedon were said to have been buried. It is thought that this site contains the tomb of Phillip II of Macedon, who was the father of Alexander the Great. You won’t want to miss the chance to visit this UNESCO World Heritage Site! 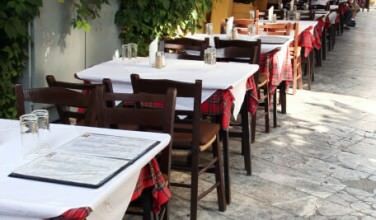 Another must-see day trip from Thessaloniki is in Pella. This small town is roughly a 1.5 hour bus ride from the city, but the trip is worth it so that you can see the Edessa Waterfalls. These gorgeous falls are considered amongst the most beautiful in all of Greece. Spend some time hiking through the area, and don’t forget to snap some pictures on the bridge. Don’t forget to spend some time gazing at the pools at the base of the falls, as well. Pella is also an ancient city and there is an archaeological site here that is also worth checking out before you head back to Thessaloniki. If you’re interested in Greek mythology, you’ll want to make the time to visit Mount Olympus. Located about 100 kilometers from Thessaloniki, this historical site is an easy day trip. You can either take the bus or hire a taxi driver to take you there. Besides gazing at it and snapping a few pictures, this also makes a nice hike. Just make sure you are prepared with the right footwear, plenty of water, and some food. These day trips from Thessaloniki are an excellent way to spend time outside of the city!